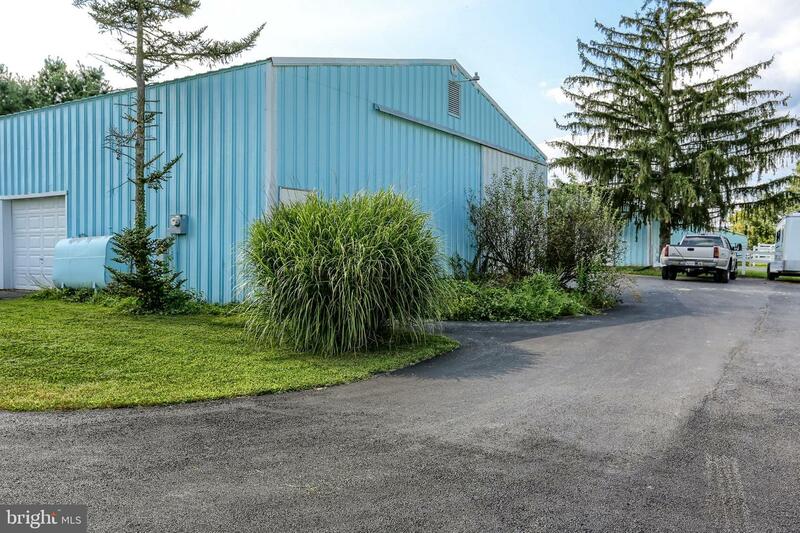 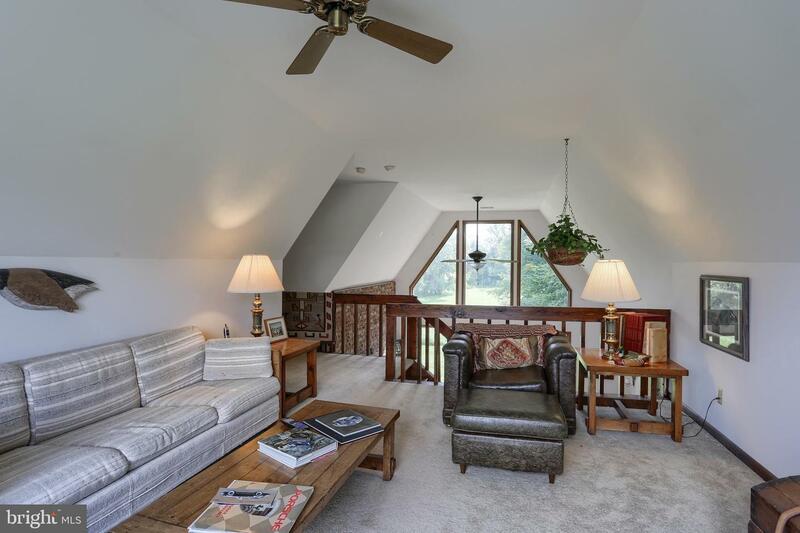 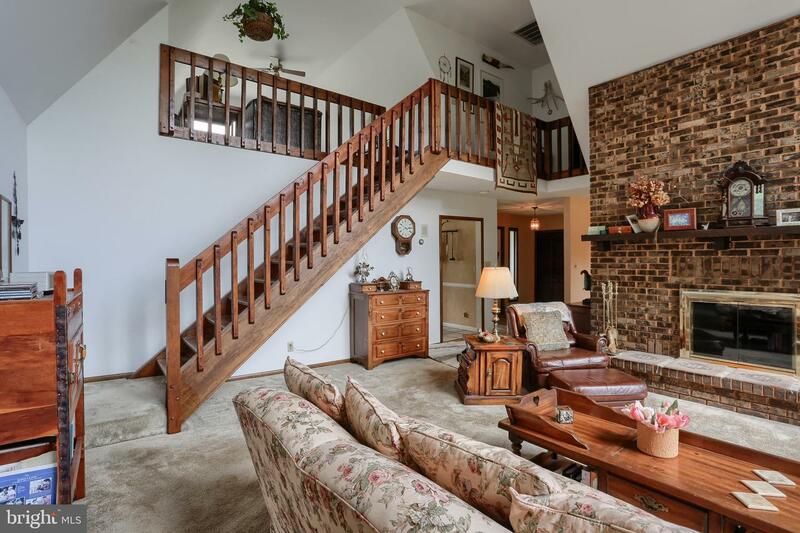 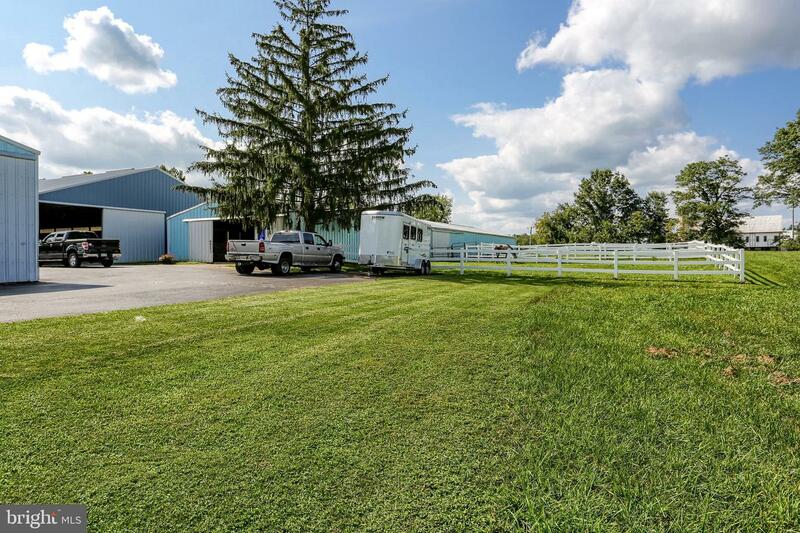 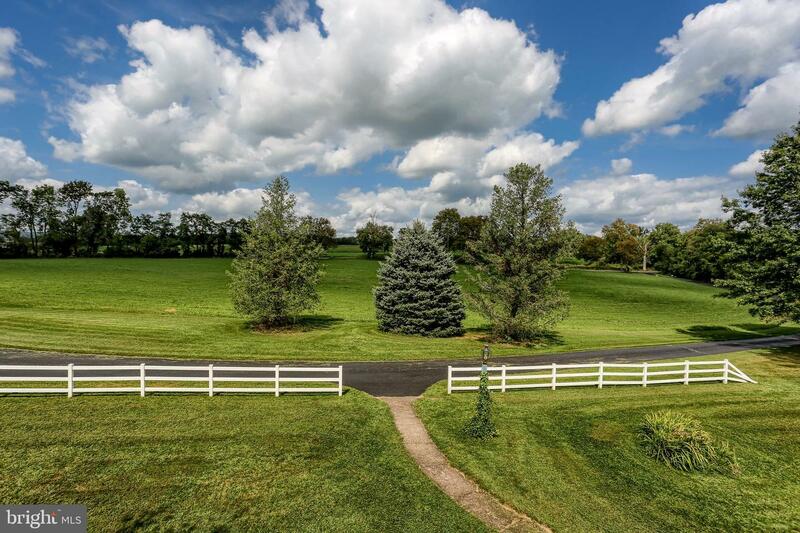 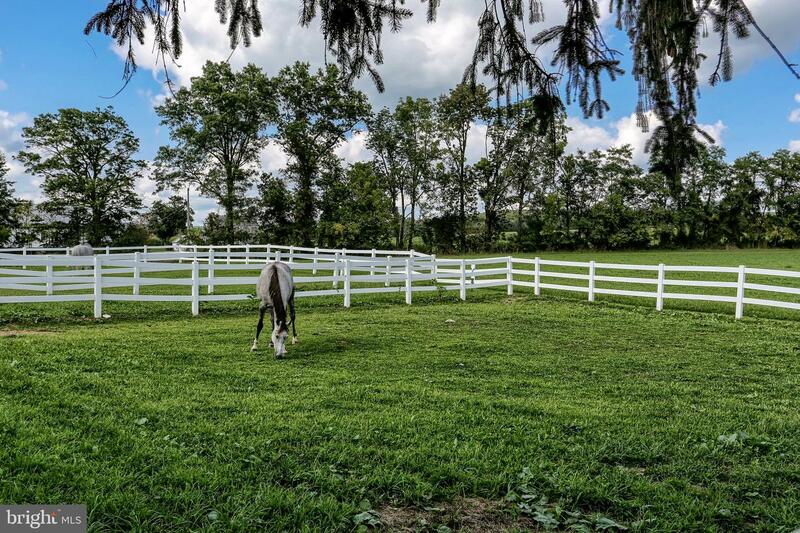 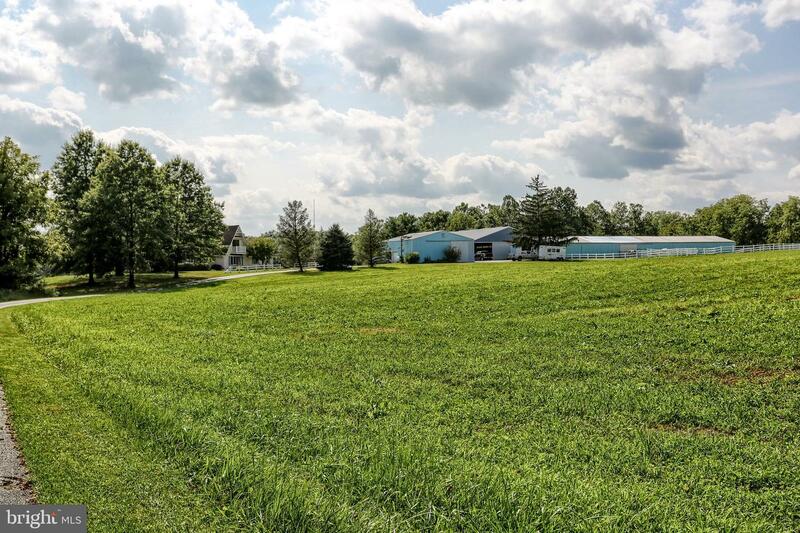 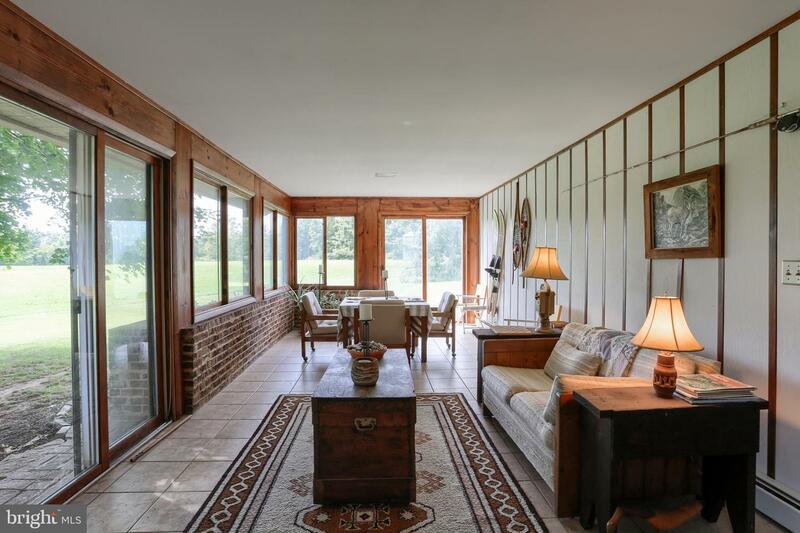 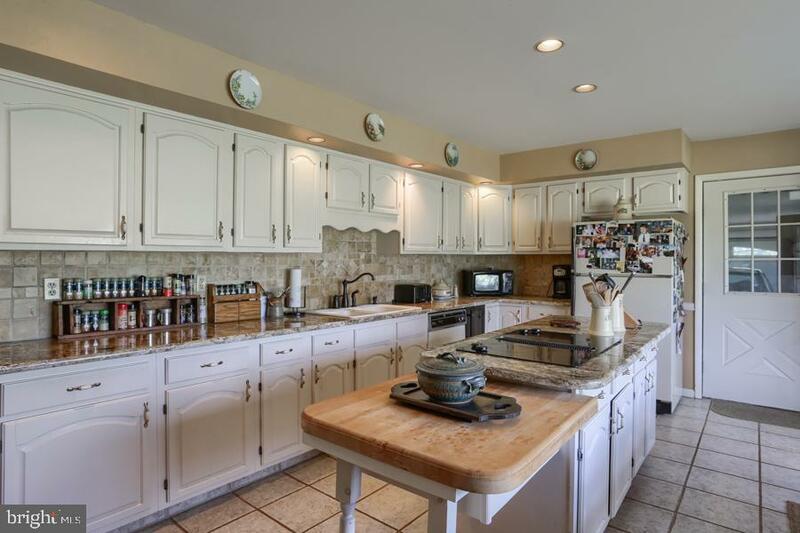 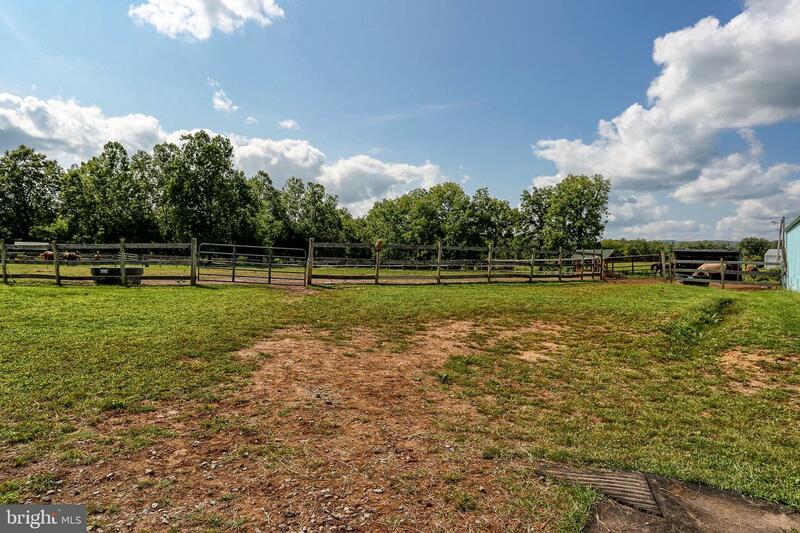 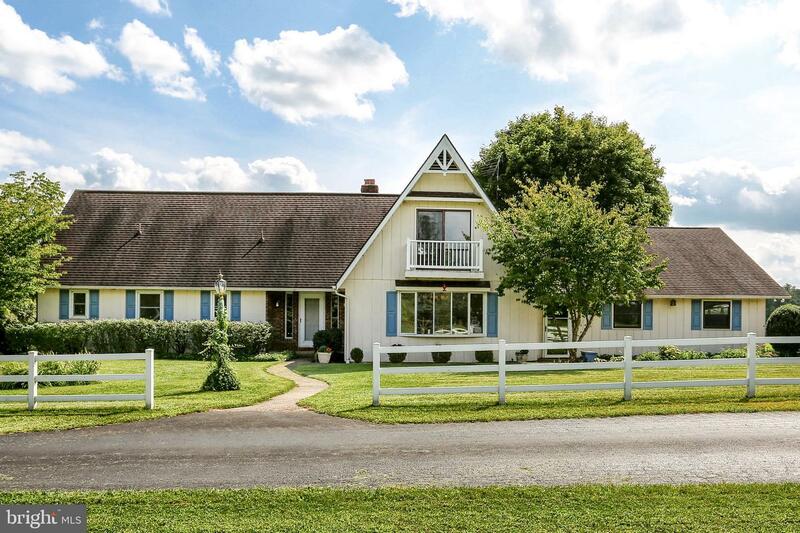 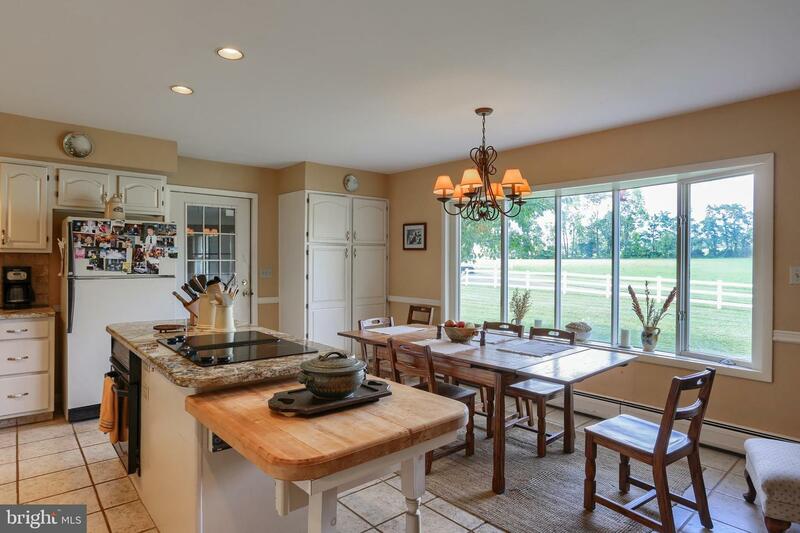 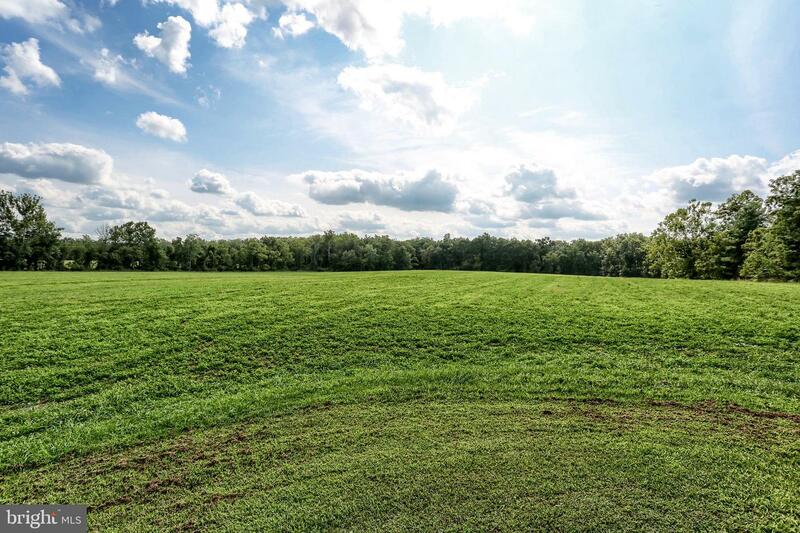 Beautiful home and horse farm in sought after Dillsburg location. 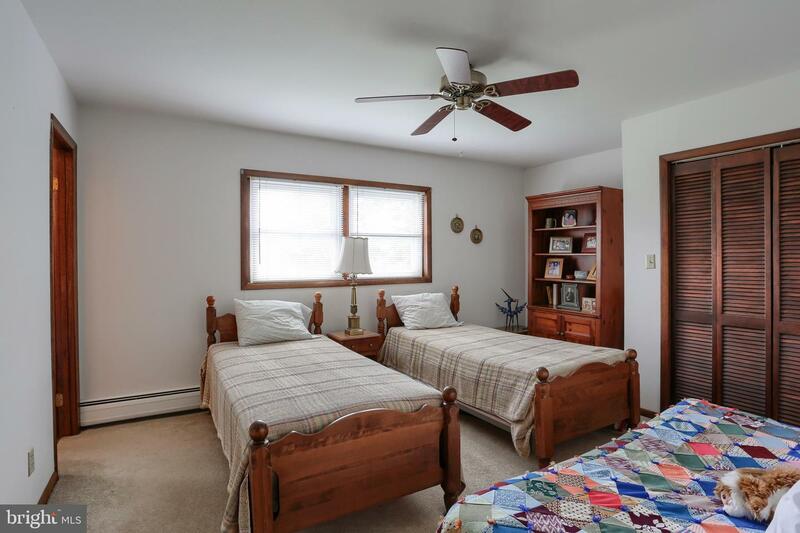 All the comforts in the family home. 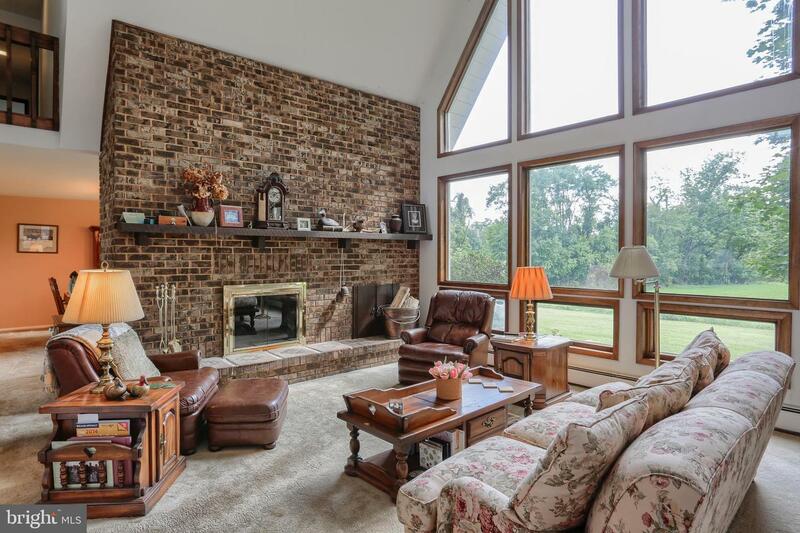 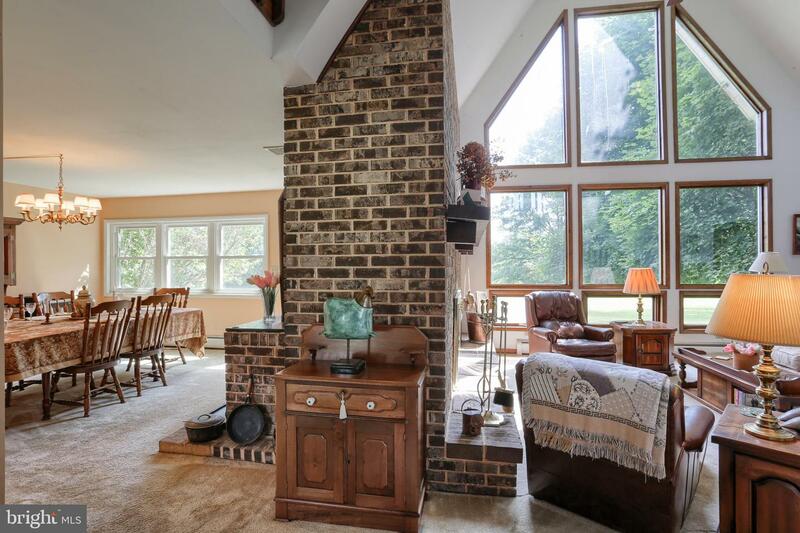 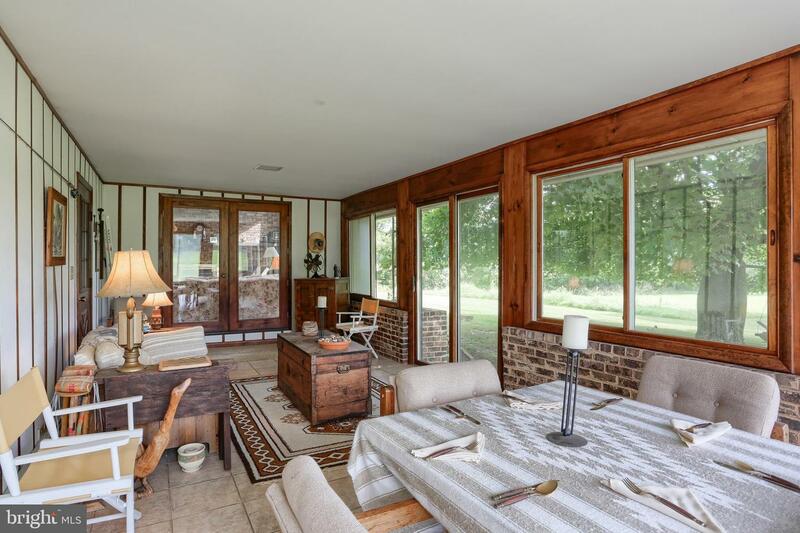 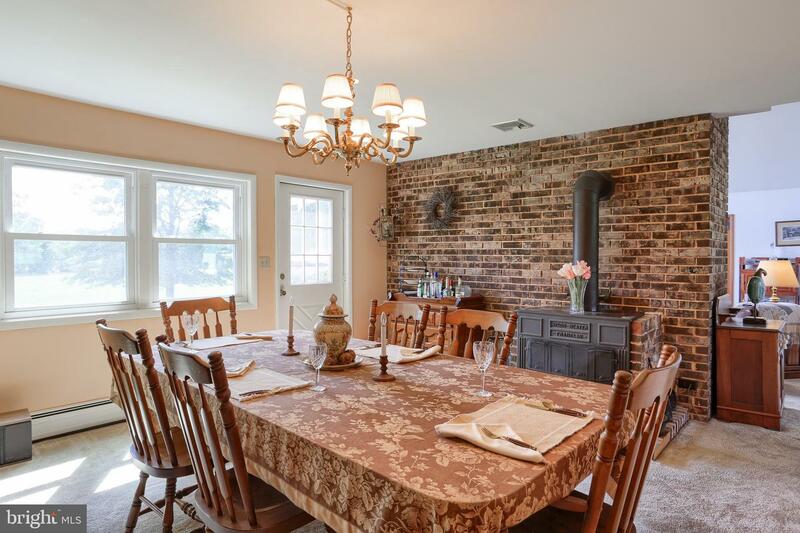 Country/Gourmet kitchen, vaulted living room with floor to ceiling windows and wood burning fireplace. 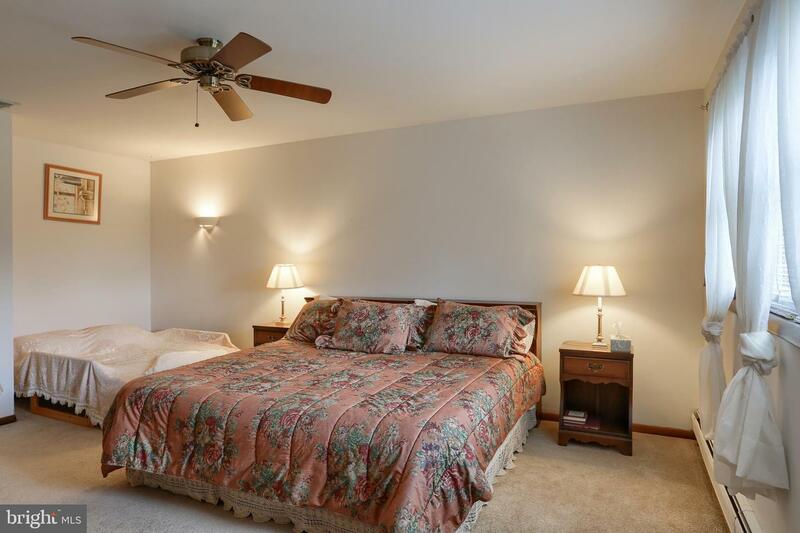 Lower level master bedroom. 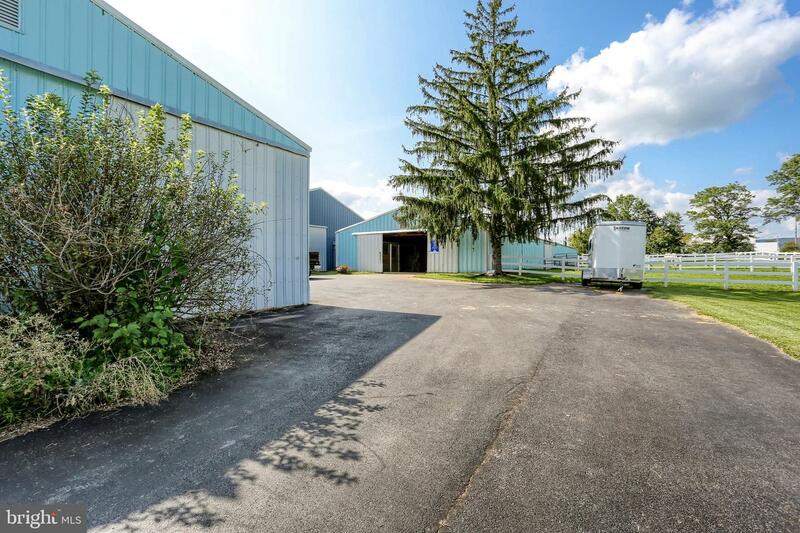 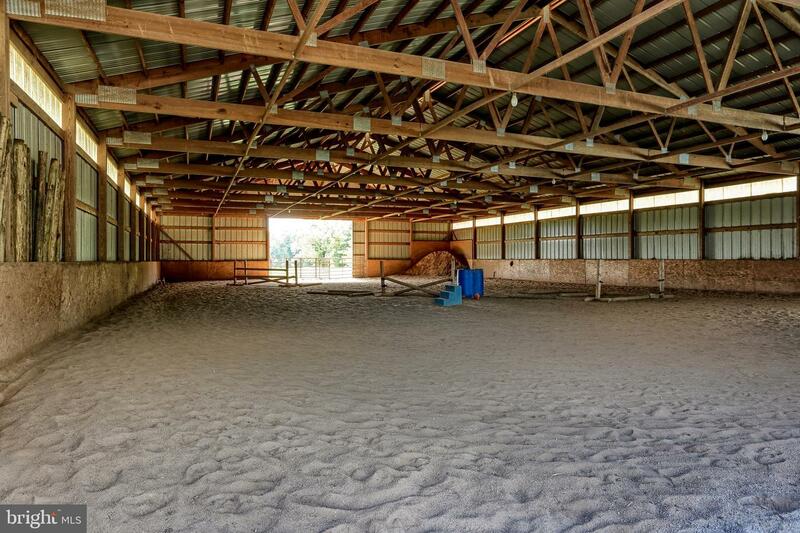 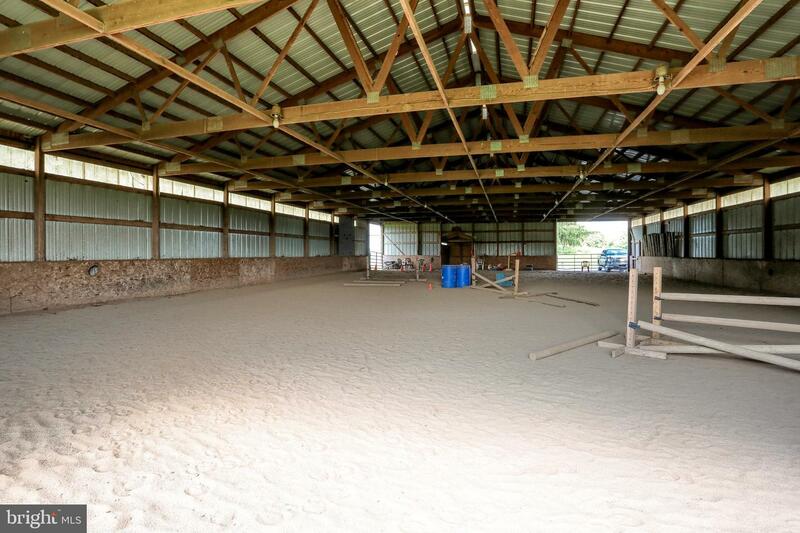 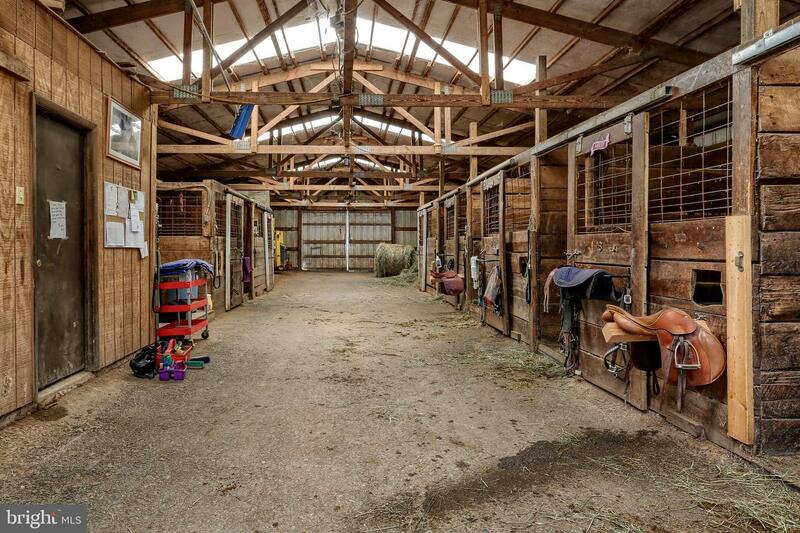 18 stall 40x180 horse barn with 50x120 indoor riding arena. 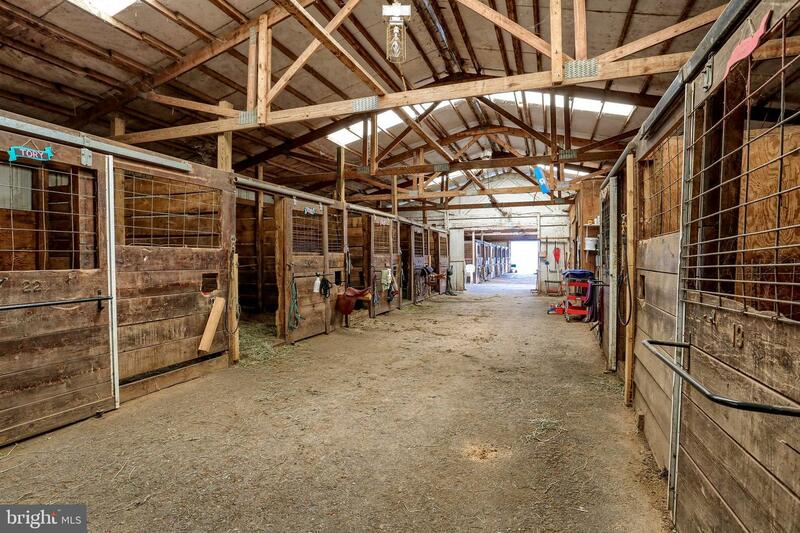 All on 45 acres. 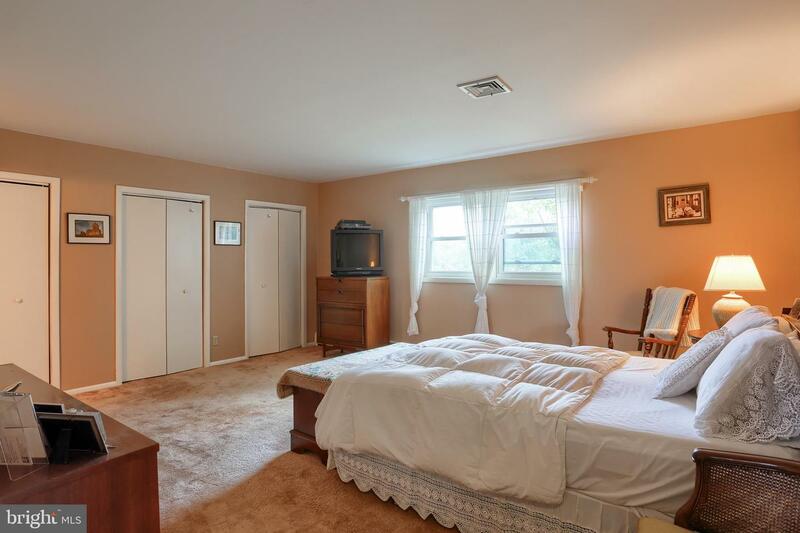 Currently rented out month to month at a rate of $1400/month.